Six AAS Winners Now More Accessible to North American Growers and Gardeners. 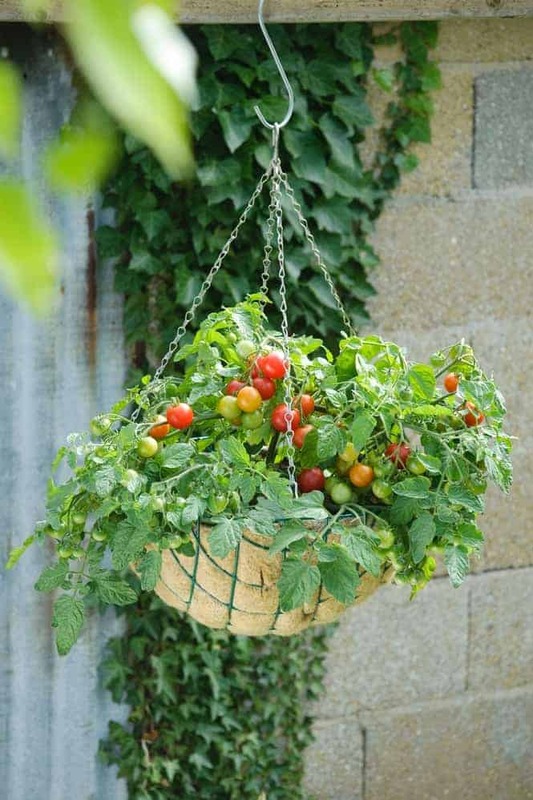 Terenzo F1: Vigorous variety, well adapted for hanging baskets. Tidy low-growing, high yielding trailing plants, only 25 – 30 cm height. Very easy to grow cherry tomato with great flavour, quite resistant to cracking and easy to pick throughout summer. Lizzano F1: The first late blight (Phytophthora infestans) tolerant cherry fruited semideterminate variety on the market. It produces vigorous, healthy plants. High yields of great tasting fruits, allowing continuous harvesting over a long period. Fantastico F1: Grape-sized tomatoes, trailing determinate variety with an attractive bushy growing habit and some late blight (Phytophthora infestans) tolerance. Plants produce masses of sweet tasting fruits which have an excellent shelf life. Another AAS Winner, Melemon, was temporarily unavailable for sale but is now readily available, direct from the breeder, Known-You Seed Co. Ltd. www.knownyou.com or email international@knownyou.com Melemon F1: This early, high-yielding melon grows multiple fruits on healthy strong plants. AAS Judges related the taste of this melon to honeydew, but with a surprising and delicious tangy sweet and tart taste. Hansel F1: Dark purple elongated fruit form in clusters and can be harvested as a miniature eggplant or when fruit reach 6-10 inches long. The highly productive plants can be grown inground or in a patio container. Much higher yielding and earlier maturing than OP varieties currently on the market. Gretel F1: Clusters of white, tender, teardrop shaped fruit are borne on highly productive plants. Harvest as a miniature fruit or when they reach 4-6 inches long. Plants are slightly larger than Hansel but still can be grown in-ground or in a patio container. Delicious, bitterfree fruit can be prepared the same way as Hansel.